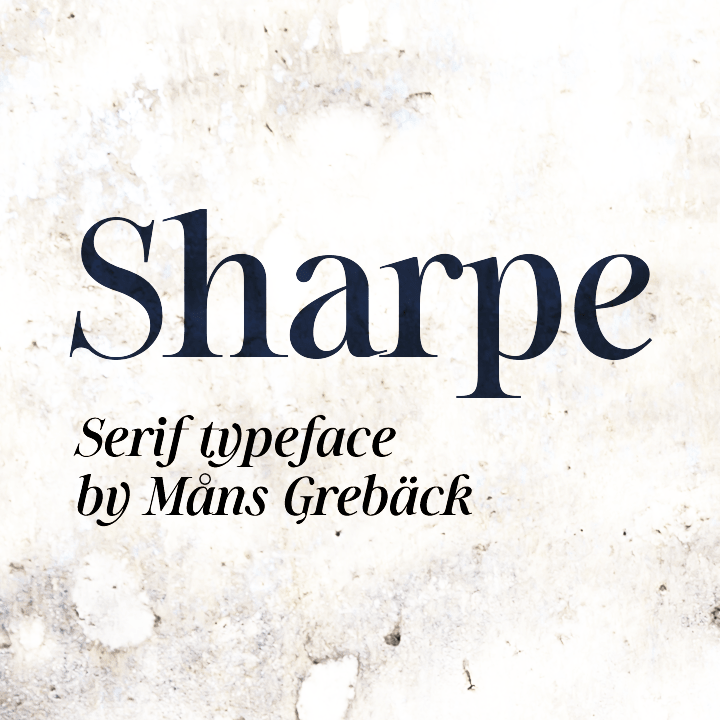 Trademark notice: Sharpe is a trademark of Mans Greback. 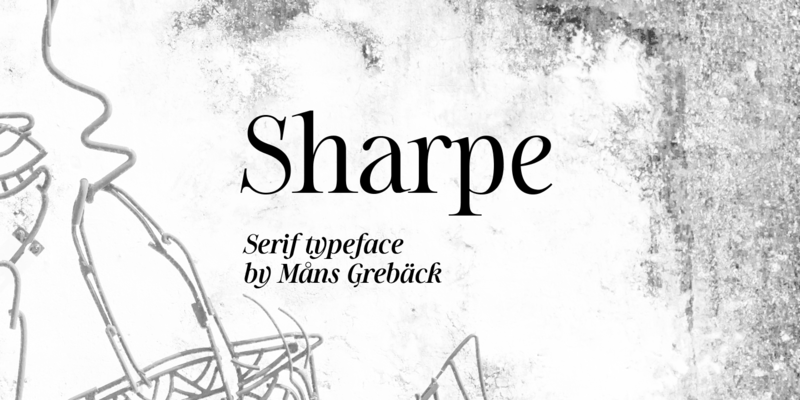 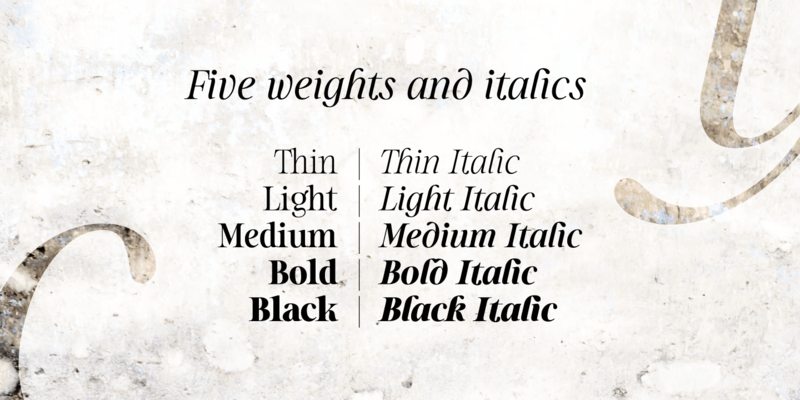 The type has been drawn by M�ns Greb�ck during 2018 and 2019. 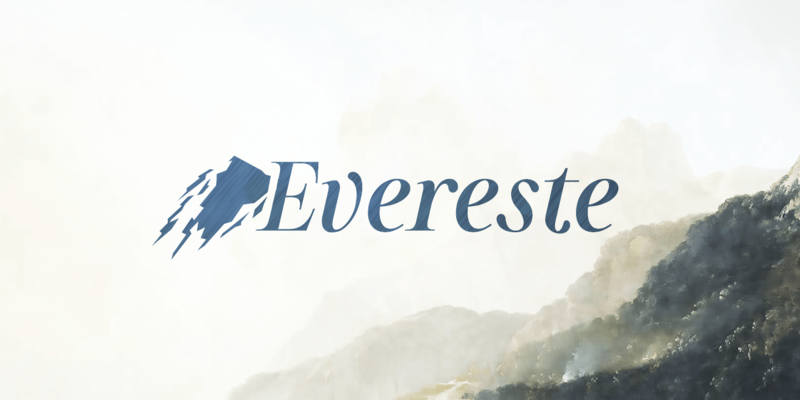 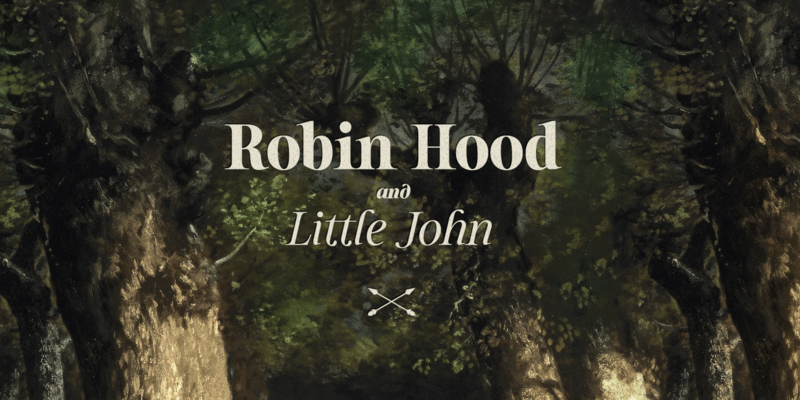 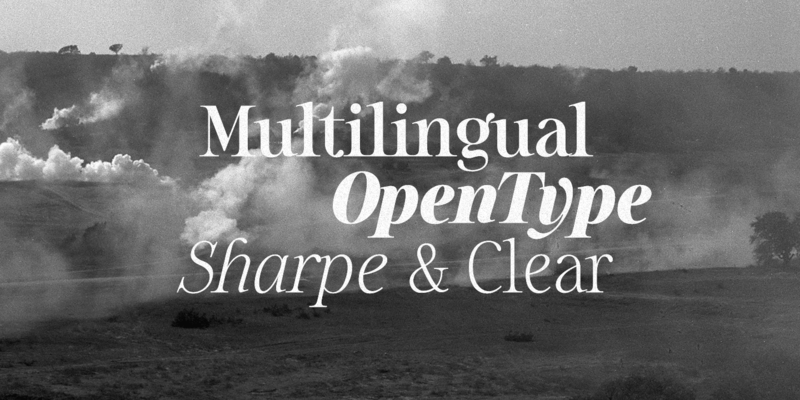 It is clear, sharp and has brave, lively letterforms but with a conservative backbone.